A powerful computer with a full set of freedoms to enjoy. Enjoy heavy work from a list of Free Software applications and much more. It also has a lot of memory, so you won't run out of it when running your favorite applications, virtualization and development machines. 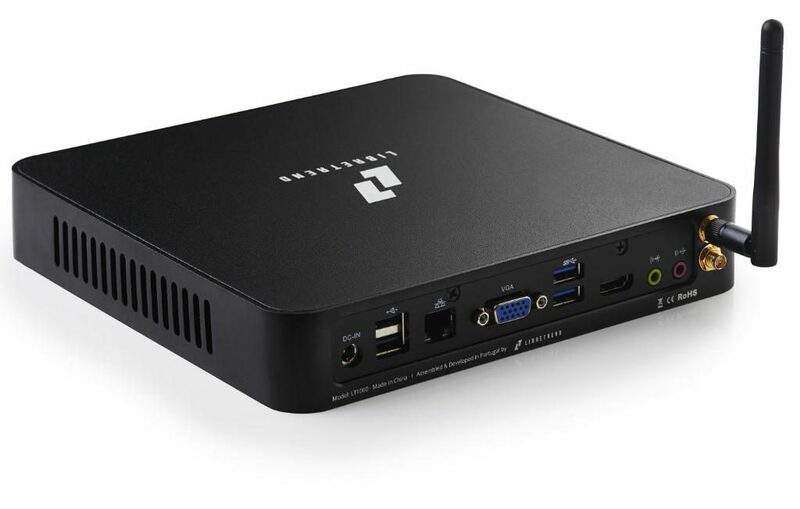 The Librebox supports up to 2 Hard Drives, one m.2 Sata and the second one on a SATA 2,5 format, with up to 6Tb of storage. Fast Bluetooth and Wireless without the need of any blobs. All the hardware has been selected to be the most powerful and blob-free as possible, the Wireless chip is no exception. We at Libretrend will always respect your right to repair. This is why we are the first company to provide easy-to-use instructions on how to repair anything bought from us. Replacement parts will be available later this year! Unless otherwise noted, contents created by the Libretrend team on this website are copyleft with a CC-by-SA 4.0 license.